As the country celebrates its longest festive season, the magic of Christmas is now upon us. As early as September, Filipinos gather together to enjoy food, make lists of fun and exciting things to do for the holidays. Christmastime is a time for giving and for spending time with our loved ones, and this is what Christmas adventure in Alviera is all about. Alviera offers a one-of-a-kind Christmas adventure for the whole family with the Christmas Jamboree on November 28 and 29 at Porac, Pampanga. This unique holiday camping adventure for families is a great way to celebrate Yuletide. You get to camp out under the stars and enjoy day-long arts and crafts workshops, live performances and holiday games. 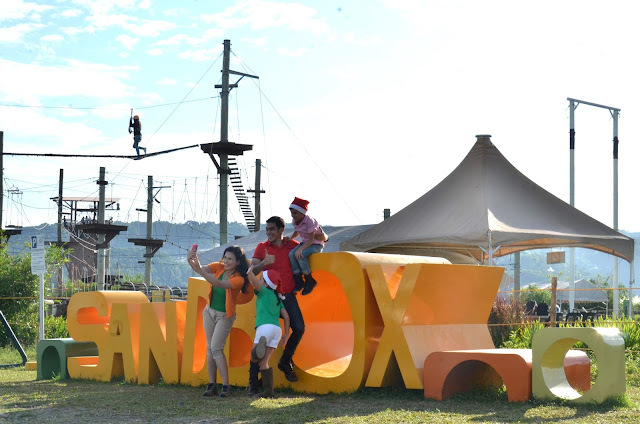 During this weekend, SandBox transforms into a Christmas wonderland with festive workshop tents, life-sized Christmas displays and numerous parols or Pinoy Christmas lanterns lighting up the campsite. Alviera’s majestic 360-degree view of scenic hills and mountains enhances the fantasy setting. 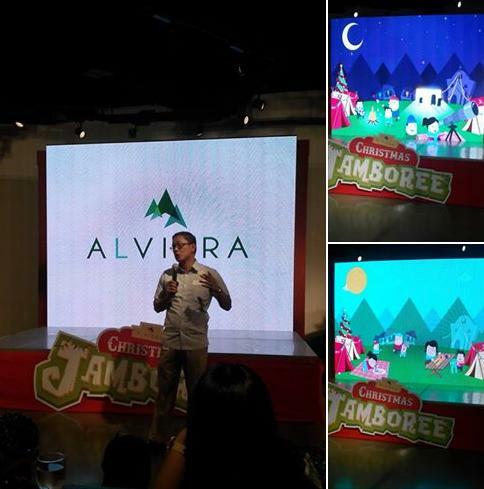 Inspire lasting memories with families and friends with the Alviera Christmas Jamboree! Visit the Travel Factor website at http://travelfactor.org/jamboree for reservations and booking.